Did you know that people are willing to spend on average $130.97 on Valentine’s Day for their significant other? Heck, 3% of pet owners will even give Valentine’s Day gifts to their pets! That’s why you’re missing out on some big bucks if you aren’t crafting killer V-Day email campaigns, even if you aren’t a jewelry store or chocolate shop. 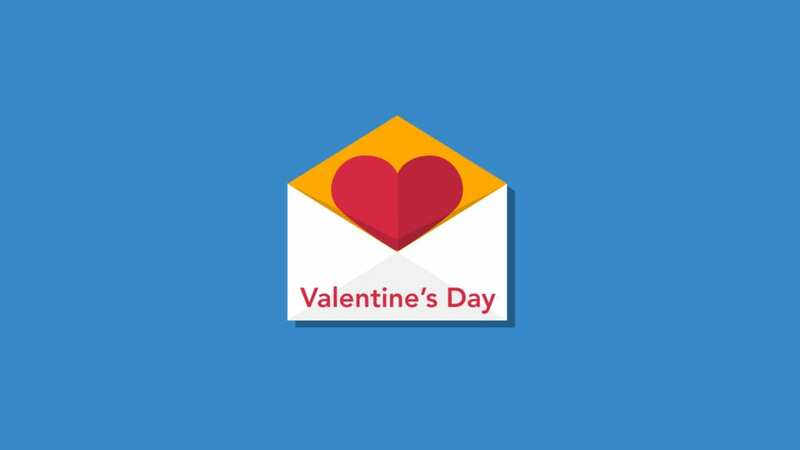 Here are 7 tips on creating an incredible Valentine’s Day email, for ANY company or product.